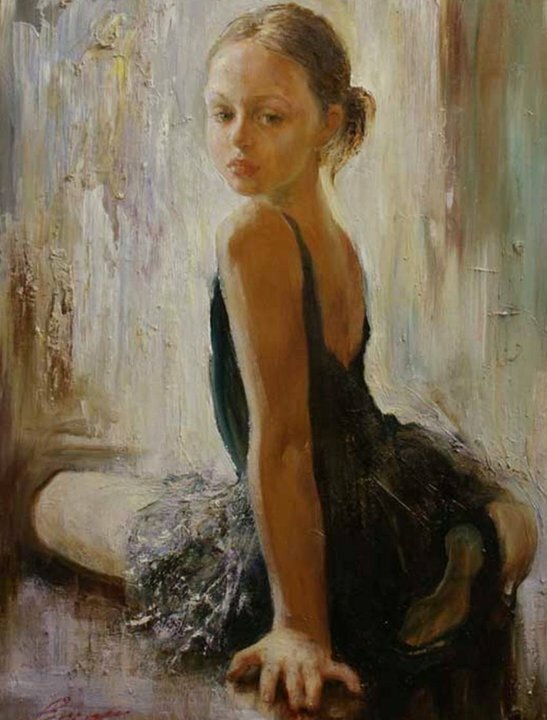 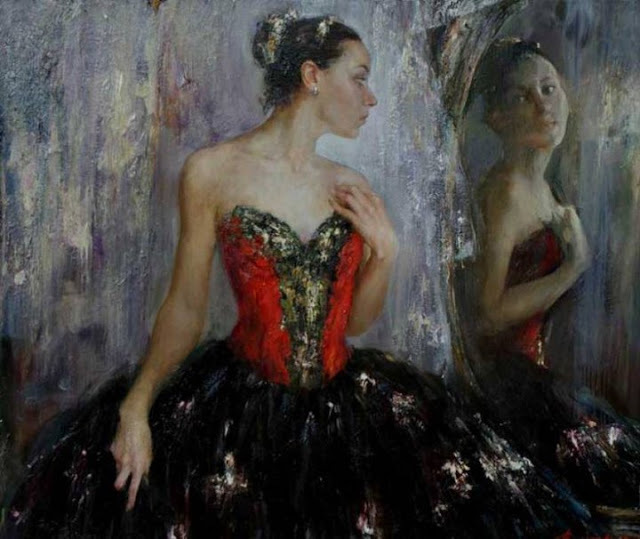 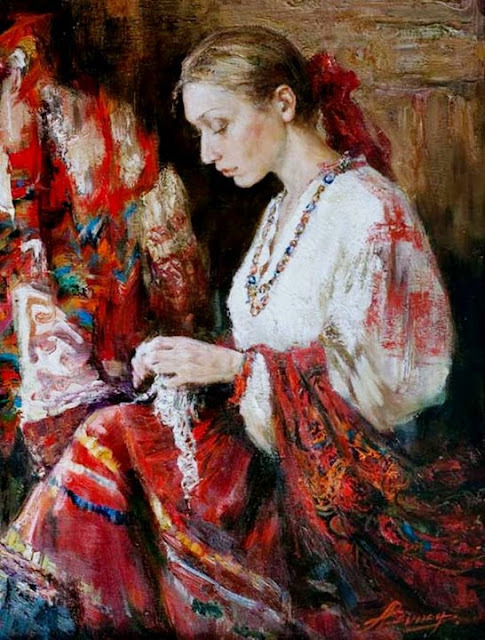 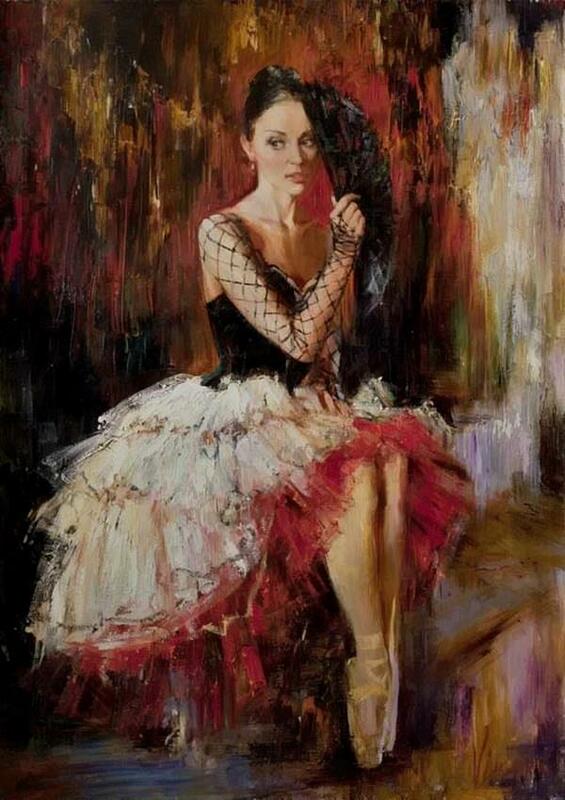 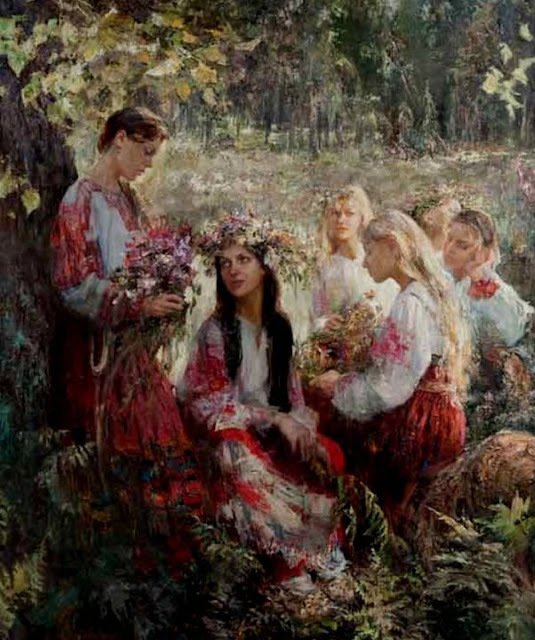 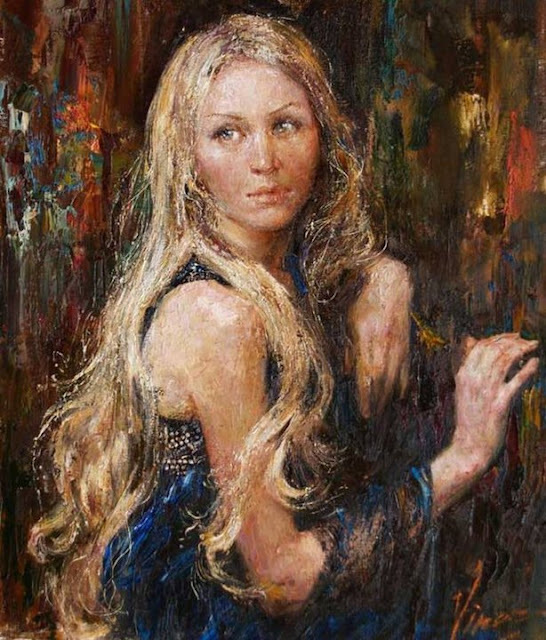 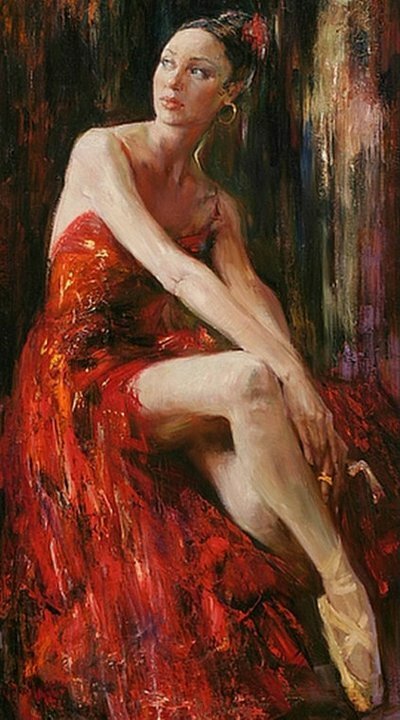 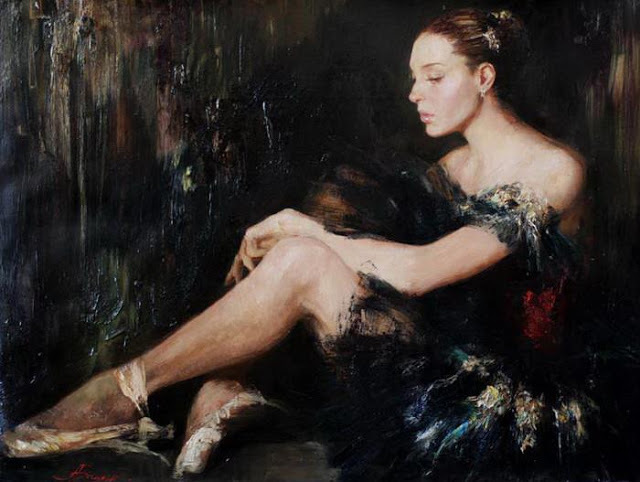 Anna Vinogradova is a Russian Painter who was born in 1975 in Krasnodar. 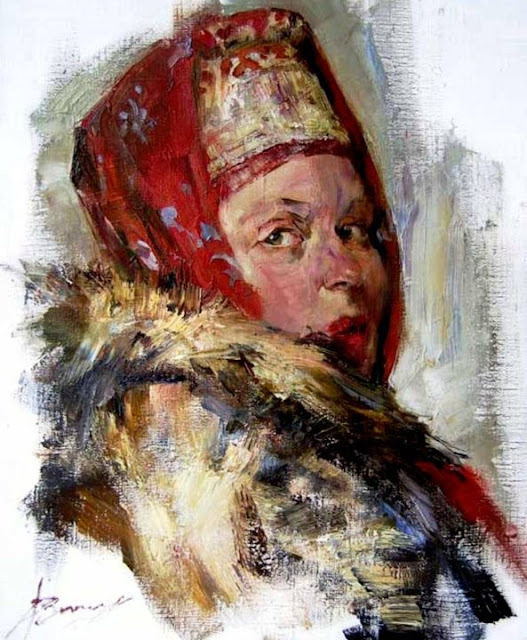 She in 1995 entered a preparatory course of Graphic faculty in Repin Academic Institute of Painting, Architecture and Sculpture. 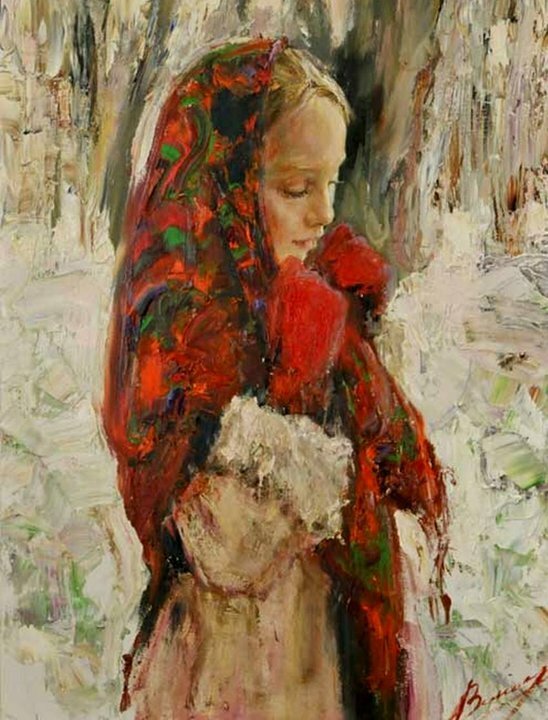 In 2006, she graduated with diploma work called “procession of Shrovetide train”, with excellent marks. 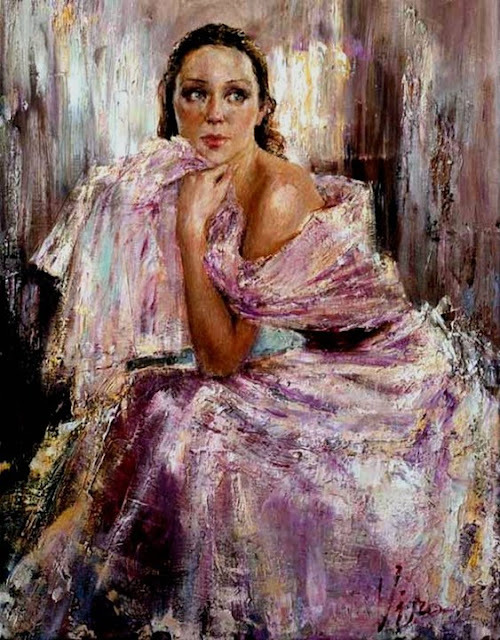 Later she became a real member of the Association of America’s portrait painters. 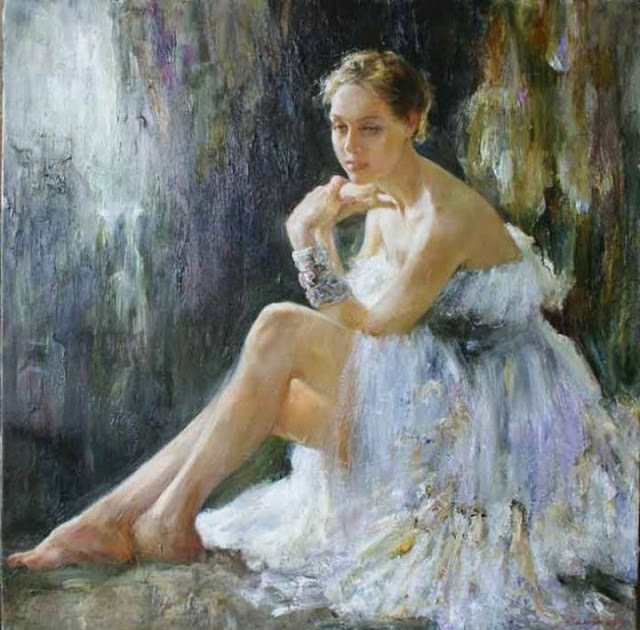 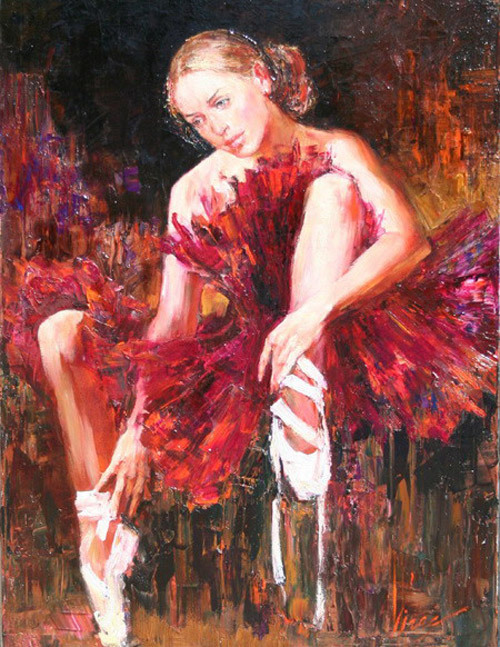 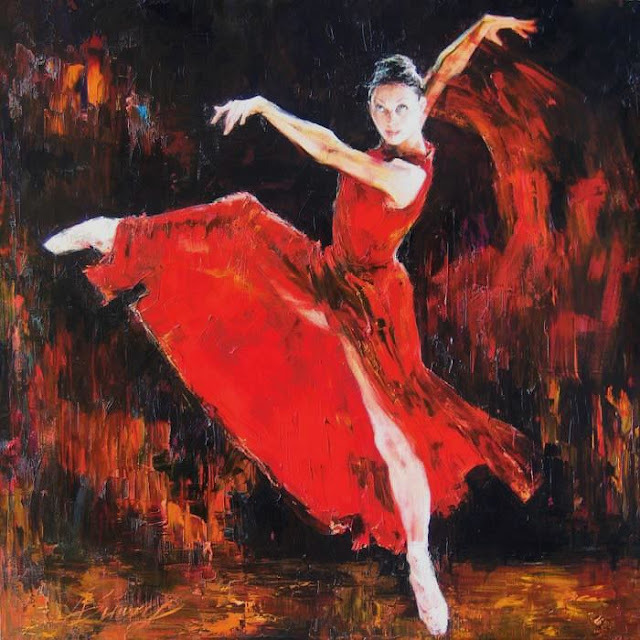 She has participated in more than 20 plus travelling exhibitions of St. Petersburg Art Center in China and has sold her paintings in art markets like Russia and China. 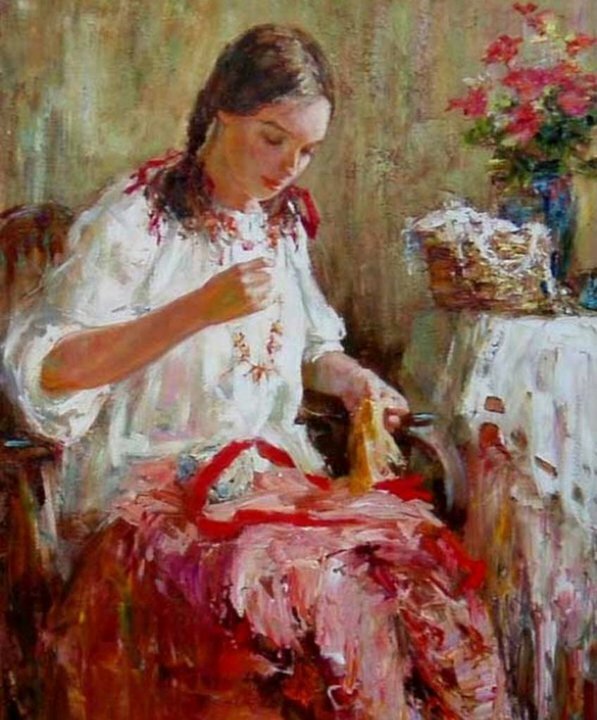 Her art works are in private collections in many countries like Japan, Holland, Germany, France, USA, China and many other countries. Have a look at some of her beautiful art works.